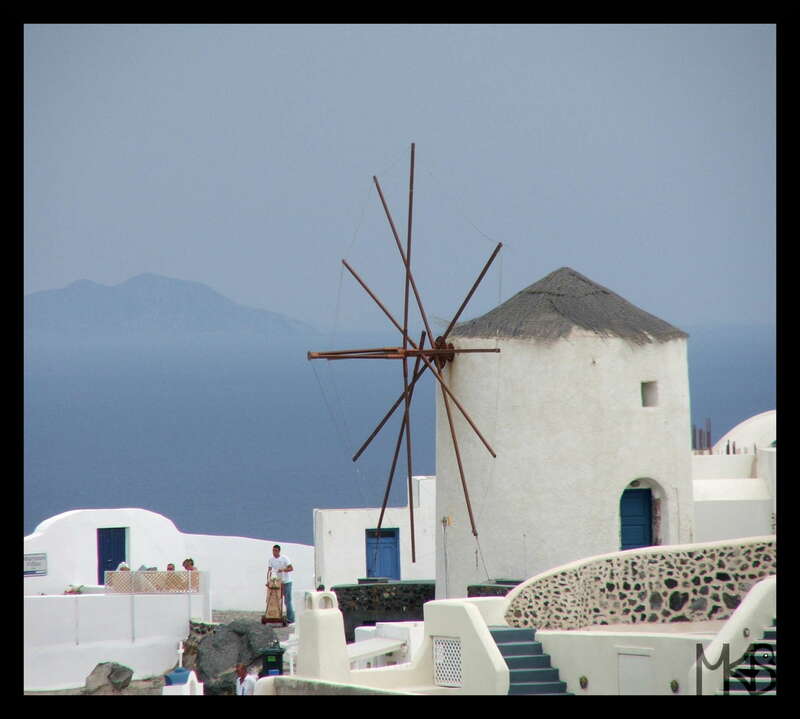 Beautiful island of Santorini is a must-see place, especially while being in Crete. Go to Santorini, enjoy the island full of donkeys and get the impression what’s the result of the huge volcanic eruption. Next Next post: Greece – Santorini – the Most Beautiful Island?